To climb the walls in Minecraft PE, as Spider-Man! 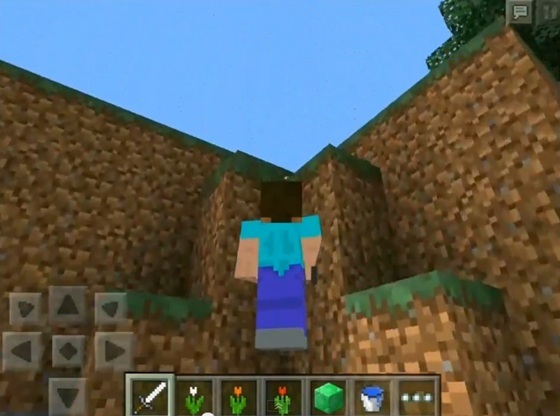 For-Minecraft.com » Minecraft Pocket Edition » To climb the walls in Minecraft PE, as Spider-Man! 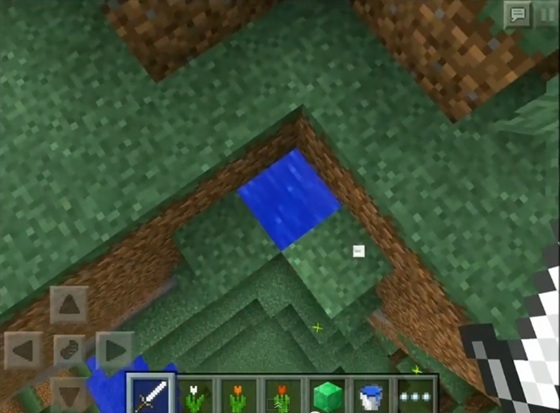 Hello everyone, today we are back in action with another video on Minecraft Pocket Edition! 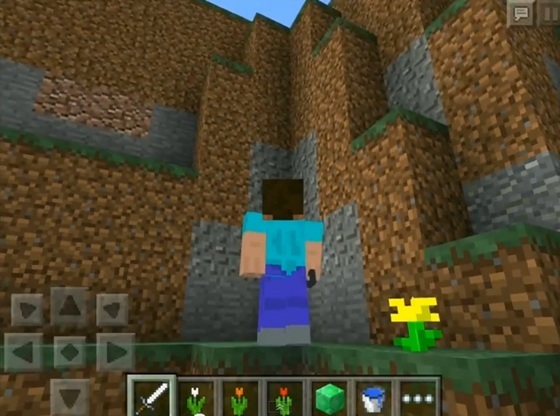 In this video I will show you a bug, with which you can feel yourself in the skin of Spider-Man, playing Minecraft PE. This bug works in both Survival, and in Creative, without the use of any third-party programs or cheats. So, as you know, in Minecraft climbing the walls is simply impossible, but with the help of this bug, you can do it in any game mode. Now watch carefully at how I climb up this wall. See? I'm not in flight mode, but can easily climb up to this absolutely smooth wall. You may ask - how do I do it? I just really - Spider-Man. Okay, just kidding, it's just a bug, and now I will show you how to use it. In fact, this rock is filled with water. And what I do, so it's come to the water, located behind the wall, which, however, is not visible from this side. To perform this trick, you need to find a flat surface, ground, or you can place the blocks in the rock, in general, something like that. Place at least 8 blocks high. 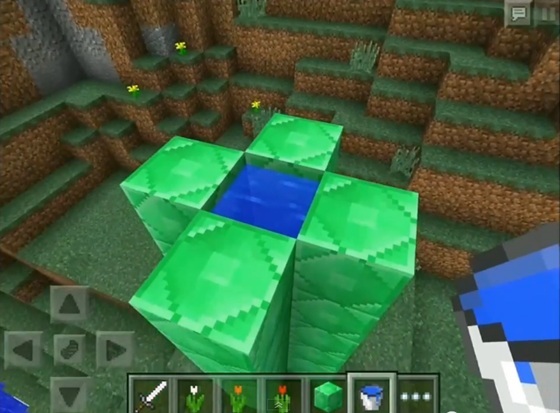 So, you put eight or more blocks as shown in the video, then fill up the empty space with water from a bucket, and then you need to find a "sticky" point, one on which you can climb up. You can not climb up on each of the blocks, as you can see, I walk right up to him, trying to climb up, but nothing happens. Finally, it should work with one of the corners, in this case - this angle.